The date of your move is getting closer and you need expert advice, attention to every detail, careful packing safe transportation and delivery of your household goods. You don't want damage, loss or surprise extra charges. 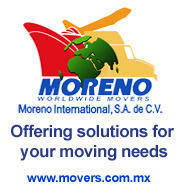 Moreno International provides international moving services to Mexico you want and need at competitive price. 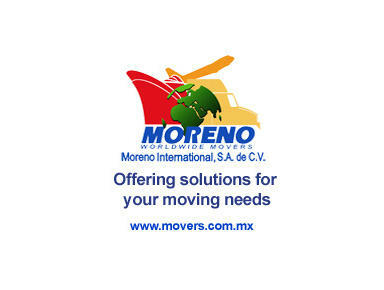 Moreno is an expert international mover and you will benefit of our 30 years of experience and expertise, whether you are moving to Mexico from any city in the world or moving from Mexico to any other country. Our international moving service is reliable and price competitive.